What began as a private three-man company has grown significantly over the last 50 years to become one of Essex’s premier independent engineering firms. Established in 1968 in Clacton-on-Sea, Tridan Engineering is a subcontract manufacturer of high precision components, globally shipping around 9,000 parts each month. Able to manufacture everything from small components to workpieces up to 1.6m in size, in single units to large batches, Tridan supplies a variety of industrial sectors including aerospace, defence, medical, marine, high-end automotive, food manufacture and communications. Meeting the tight turnarounds associated with these industries is a major undertaking. In order to remain competitive, Tridan needed a state-of-the-art machine shop to ensure it had the in-house manufacturing capabilities to keep pace with demand. 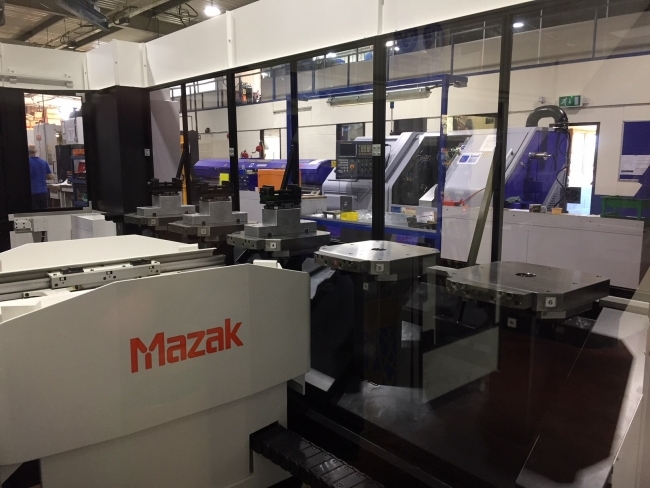 That’s why ongoing investment in machine tools, alongside a relationship spanning nearly three decades with Yamazaki Mazak, has played a crucial part in Tridan’s success. One glance around the factory floor, and this is clear to see. 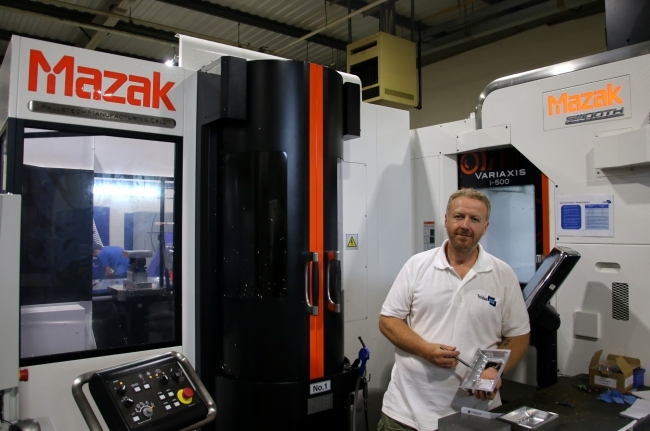 Tridan has 14 Mazak machines for turning and milling applications. In the last two years alone, however, Tridan has acquired two VARIAXIS i-500s, one of which features a PALLETECH automation system; a VARIAXIS i-600, a VARIAXIS i-700, a QUICK TURN 300 and a QUICK TURN 200 MSY. Mr Hawkins even welcomes other local machine shop managers who are considering investing in a Mazak machine to visit and take a look. “A big turning point for us as a business was in 2007, when we gained AS9100 accreditation. This allowed us to target aerospace and defence, and move away somewhat from the commercial sectors. But this bought its own challenges – a pursuit for continuous improvement and extreme demands – and our factory floor today reflects our growth and the part we play in this supply chain,” continues Mr Hawkins. However, it’s not just the machines list that has grown. The company is now 70+ strong, and is one of the biggest employers in the area. The results of this effort are clear for all to see. The programme has seen 21 apprentices come through its doors, but perhaps most impressively, out of the 74 strong team, 15 have completed apprenticeships with Tridan.